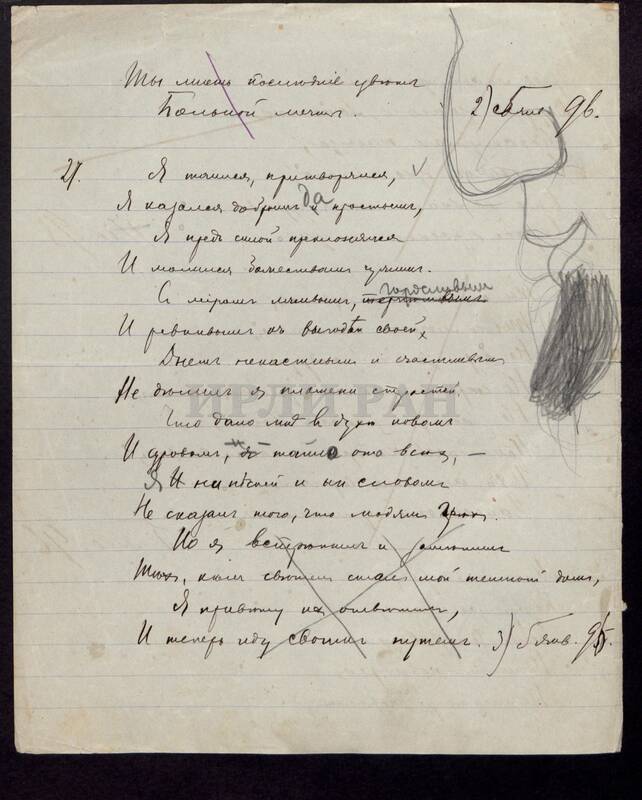 Оn the website "Alexander Blok" placed notebook autographs of poems 1897 - 1921. 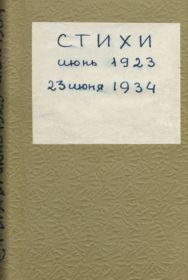 Autographs collected and systematized by the author, are given with the later notes and corrections by A.Blok, A.Kublitskaja-Piottukh and L.Blok. 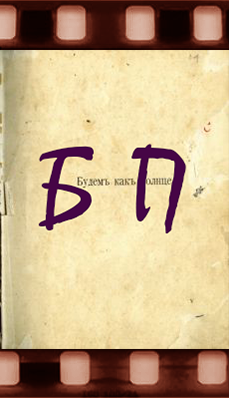 In some notebooks are the authentic autographs of V. Solovyov (1900) and S. Soloviev. Cm. section "Poems". Next year we will continue the maintenance of the portal. It will be finished downloading digital copies, digitized and posted new materials. 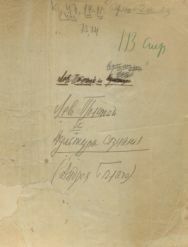 Among them manuscripts of Alexander Blok, the manuscripts of the novels of Andrey Belyi "Moscow" and "Petersburg", the novel by Fyodor Sologub's "The Little Demon". 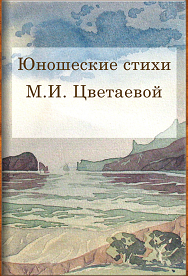 Will be created two new sites ("Velimir Khlebnikov" and "Vladimir Mayakovsky") and service for digital copies on-line. Stay tuned for news portal. Fruitful research in the coming year! 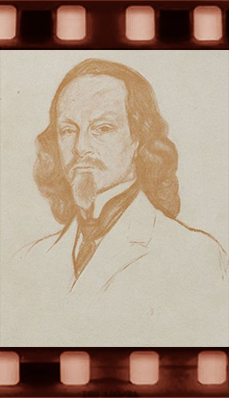 The site contains over three hundred pages of F. Sologub's drafts from the collection of the Pushkin House (IRLI RAS). Among them are autographs, pages of publications with author's corrections, the drawings made during the working process. Look section "Poems". 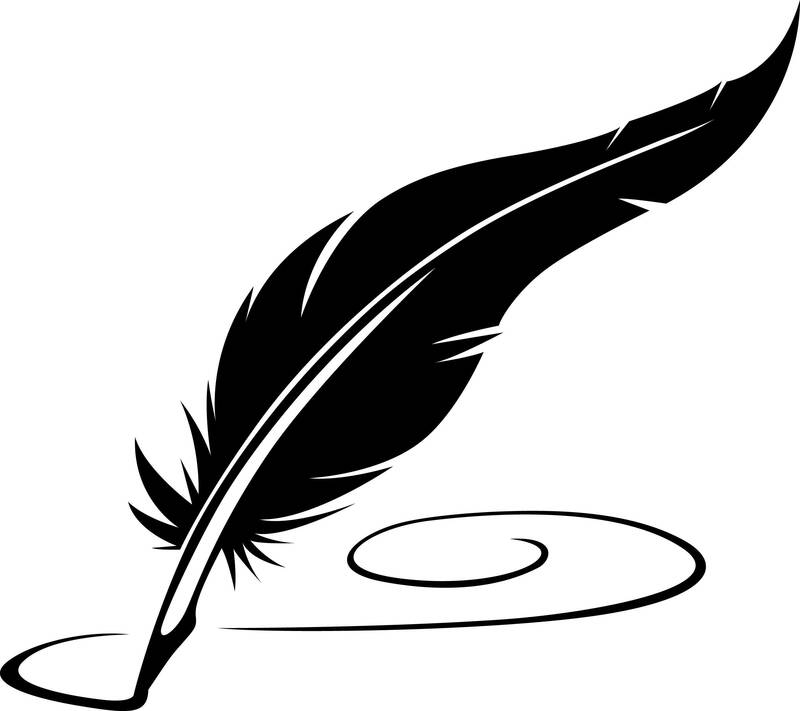 For the convenience of researchers, we post content on different sites, if they relate to the work of several poets. 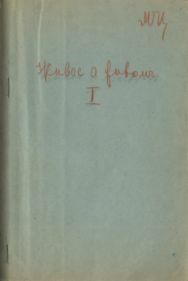 For example, digital copies of letters of F. Sologub to A. Block are published on the website "Fedor Sologub" as well as on the website of "Alexander Block". 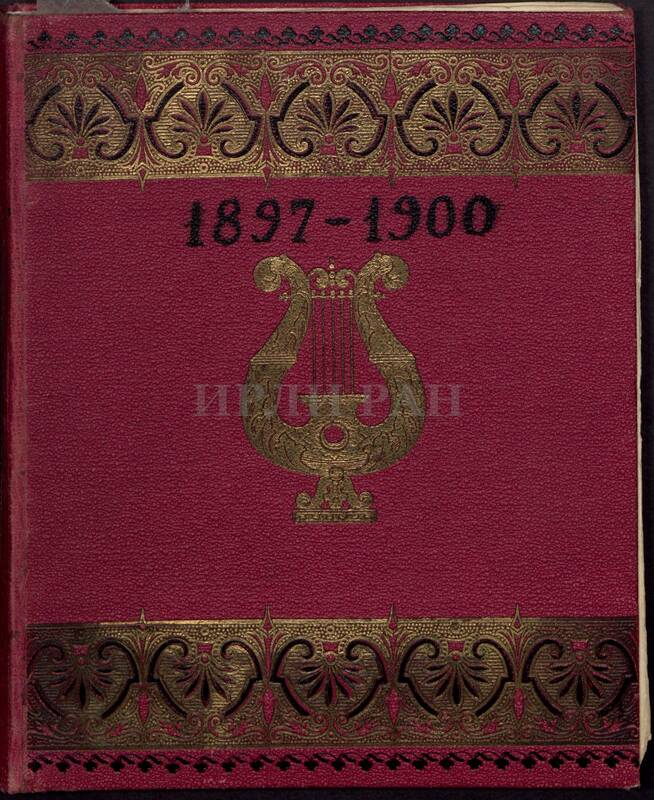 The first Summary Notebook (Year by year book) was composed in 1932 when Marina Tsvetaeva started to arrange her own archive. Notebook contained the most important from her point of view extracts from draft books, notebooks and letters 1921 - 1923, and notes and commentary 1932. 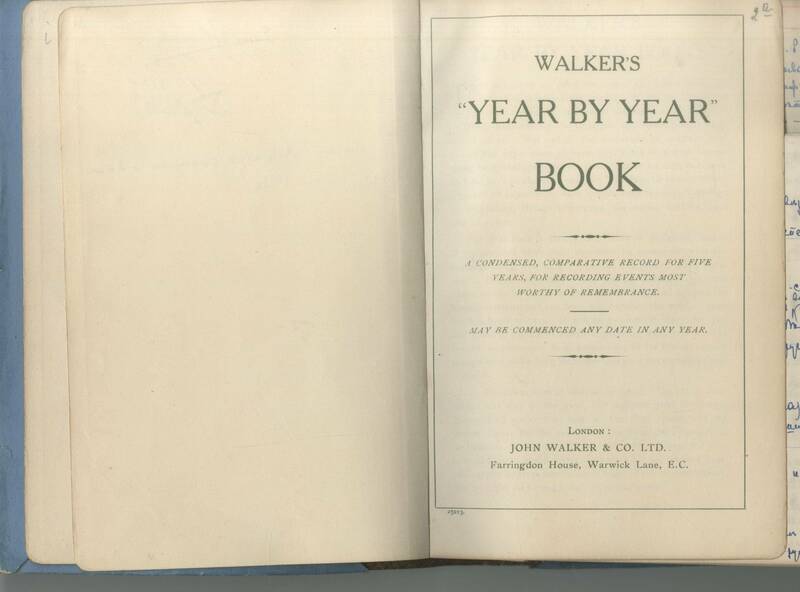 Look is in the "Diaries and Notebooks".